Those of us who attend Holiday Mart year after year know that there are some retailers that can’t be missed. I am featuring two retailers this year that I can’t wait to shop at Holiday Mart later this month. Be sure to check them out at Bartle Hall, October 16-19. For more details and ticket information, check out our Holiday Mart website. And if you would like a chance to win free tickets, check out JLKCMO member and local KC blogger’s site, Gussied Up, for a Holiday Mart ticket giveaway. 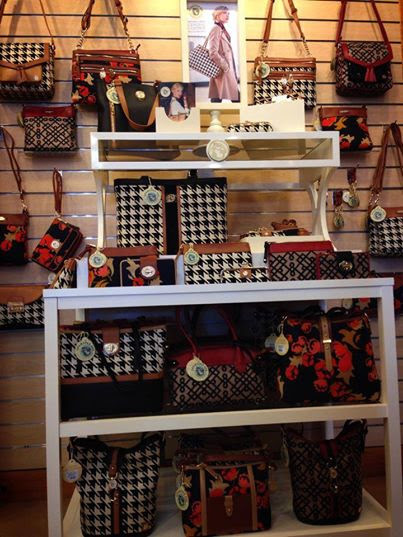 This local Kansas City store has a fantastic selection of purses, clothing, accessories and home décor, and they will have a great selection at Holiday Mart. The prices can’t be beat, and their selection has something for everyone – I have my eye on a couple of necklaces I’ve been watching on their Facebook page! They are perfect for around town in Kansas City. 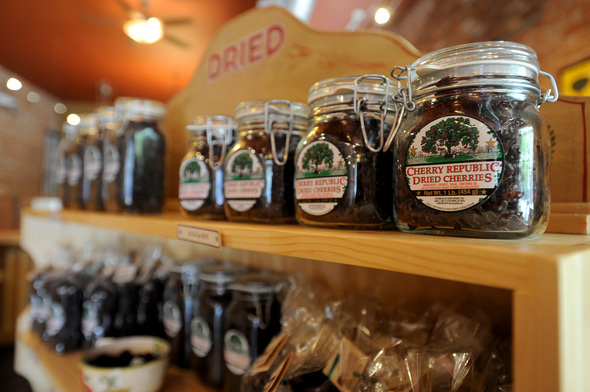 I could tell you my favorite things to buy at the Cherry Republic or you could just taste test every delicious item they have and decide for yourself. You can always find this retailer because it’s packed with people eagerly trying the wonderful items they bring with them from Michigan! For years Santa has been leaving me a bag of the sour cherries in my stocking, usually accompanied by a jar of cherry almond butter. Santa’s got great taste! Another Kansas City based company that will be showing their best stuff at Holiday Mart. 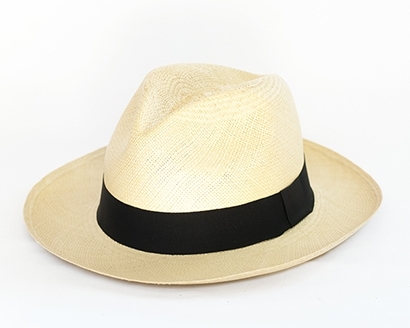 This darling brand includes lovely panama hats. Muchana will stay near the top of my list. I am honeymooning in Palm Springs in December, and I’m pretty sure that these sweet little brimmed hats will protect my freckles pretty well! I hope to see you down at Holiday Mart this year. It’s Kansas City’s longest-running event of its time and definitely the largest. The money raised at Holiday Mart stays in Kansas City to support our community – great shopping for a great cause! And be sure to post pictures of the stuff you find and love with the hashtag #HolidayMartKC and #HMHaul. This entry was posted on October 7, 2014 by JLKCMO in Holiday Mart.